See below to find top tips, recommendations and to stay up-to-date with all things Spectra. 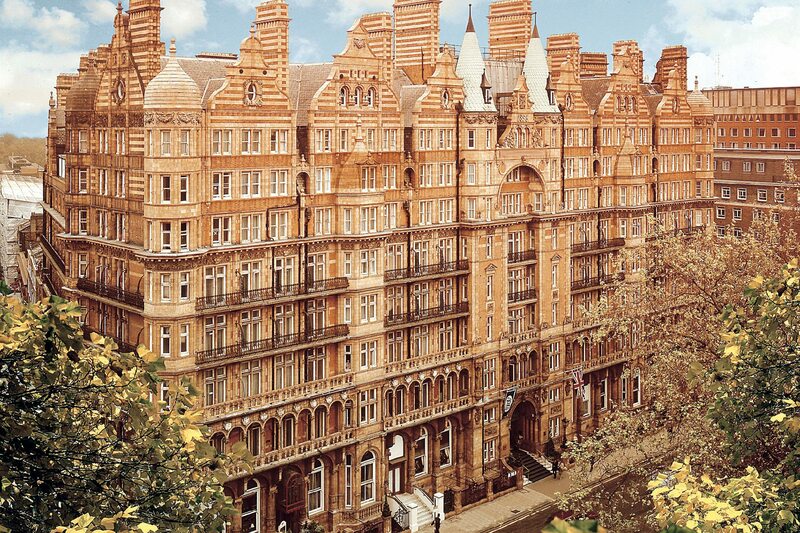 Oscar Wilde’s favoured bolt-hole, The Cadogan, is set to relaunch early 2019 as the 5* Belmond Cadogan Hotel following a £multi-million transformation. With 54 rooms & suites, much lauded chef Adam Handling overseeing the restaurant and exclusive access to gated Cadogan Place Gardens, the return of this old Sloane Street favourite is hotly anticipated. Glasgow’s stills are flowing again at the Clydeside Single Malt Scotch Whisky Distillery; the first dedicated Single Malt distillery in Glasgow for over 100 years. Come down to the Queen’s Dock and watch their craftsmen distill pure new make spirit by hand, the time-honoured way. Discover here the Dockside Story, brimming with fascinating takes about Glasgow’s history in the heyday of the Queen’s Dock and the birth of the whisky industry. King’s College London’s Science Gallery, located opposite the Shard in London Bridge, was built on the former east wing of 18th Century Guys Hospital which was destroyed during bombing raids in WWII The venue which opened last autumn has been described as a place where ‘art and science collide’ and features flexible indoor and outdoor spaces to host events for up to 500 guests. Smash-hit Broadway musical Waitress makes its West End debut at London’s Adelphi Theatre in February. Starring Katherine McPhee as waitress and pie-maker Jenna who is fighting to escape from a loveless marriage, when she heads to an out-of-town baking contest. The multi-award-winning musical features music from Grammy Award-nominee Sara Bareilles and boasts the first all-female creative team for a West End show. Meanwhile, ever popular Disney musical Mary Poppins is set to float back into the West End in 2019, to the Prince Edward Theatre where it premiered in 2004. Starring Zizi Strallen and Charlie Stem, the show will open next autumn; tickets go on sale in January. Fingal, a former Northern Lighthouse Board ship, has been transformed into a stunning luxury location with customer service to match. The vessel, which formerly sailed the storm lashed seas, bringing vital supplies and equipment to some of the most remote lighthouses in Scotland, now boasts 23 beautifully styled cabins, all named after Stevenson lighthouses. Berthed at Edinburgh’s historic Port of Leith, close to the famous Royal Yacht Britannia, the floating hotel is a short stroll from two Michelin starred restaurants in the vibrant Leith neighbourhood. Caprice Group’s brand spanking new Brasserie of Light at Selfridges is dominated by Damien Hirst’s massive crystal Pegasus – with a 30 ft wingspan, it is the artist’s largest scale artwork in London to date. The light filled, Art Deco all-day brasserie is already wowing diners and critics alike. There is a glamorous private dining room, aptly named The Pegasus Room that accommodates 14 seated at one long table, or 30 standing. An £85 million refurb of Bloomsbury’s 19th century Russell Hotel has transported it with a bang into the 21st century under the new name Kimpton London Fitzroy. The salmon pink 5* hotel has 334 rooms, coffee house, cocktail bar, Palm Court winter garden and a neighbourhood seafood restaurant, Neptune. 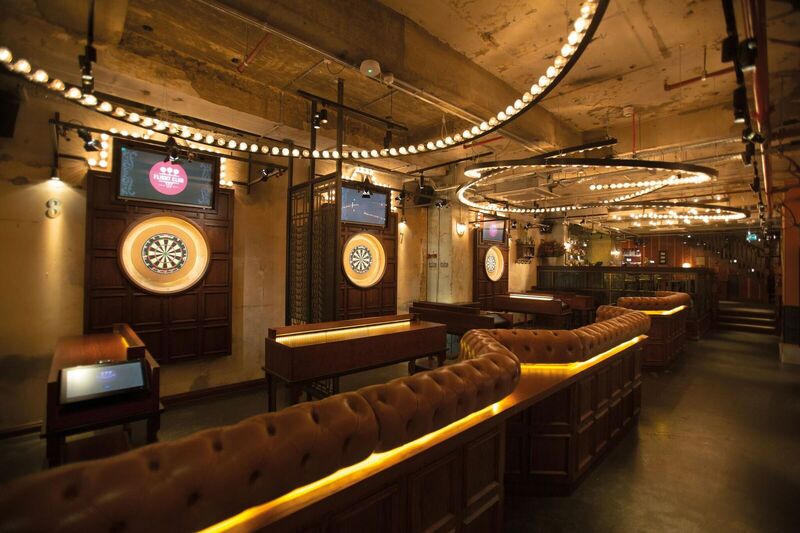 Flight Club the Social Darts company with venues in London’s Shoreditch and Bloomsbury is to open 2 more later this year – one in Manchester and one in Victoria. With a range of stunning private and semi-private spaces available for hire – both venues will cater for up to 650 guests. 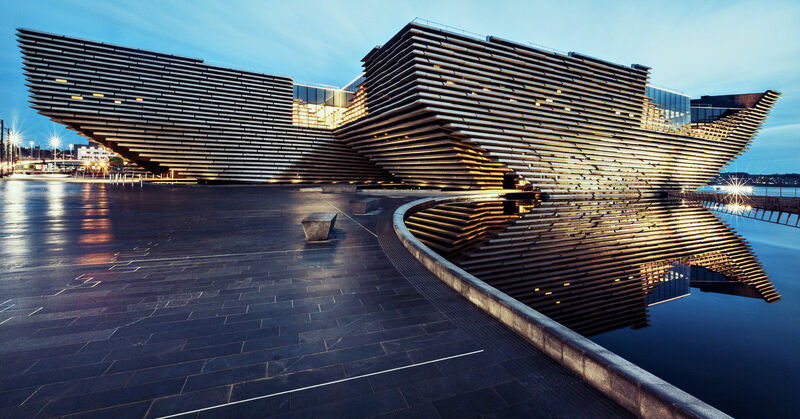 The hotly anticipated V&A Dundee design museum opened on 15th September with “Ocean Liners: Speed and Style” depicting life on board the world’s greatest ocean liners. The exhibition shows how, from Brunel’s 1859 steamship, the Great Eastern to the QE2 in 1969, liners became one of the most powerful and admired symbols of 20th century modernity.